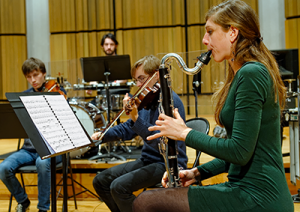 Studies at the Lyon Conservatoire National Supérieur Musique et Danse are organised in accordance with the recommendations of the Bologna Process of the European Higher Education Area. The conservatory trains students for careers as instrumental musicians, singers, choral conductors, composers, music teachers and dance teachers. Ensemble work and performance of all kinds enjoy pride of place. A constant effort is made to ensure that the music culture it stands for is as widely-based as possible. Music studies at the Lyon CNSMD are organised in three levels. At each level courses are divided into teaching units lasting one semester. Credit points are awarded for each unit, but the number of credits and the course organisation varies from one specialisation to another. 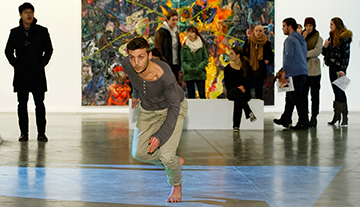 Dance studies at the Lyon CNSMD are organised in four years. In their final year students belong to the Youth Ballet, which creates the required link between the learning period and the initial stages of a professional career. For this department, all the subsidiary subjects are specific to the needs of dancers. Studies at the Lyon Lyon CNSMD lead initially to the DNSPM (Diplôme National Supérieur Professionnel de Musicien) or the DNSPD (Diplôme National Supérieur Professionnel de Danseur). 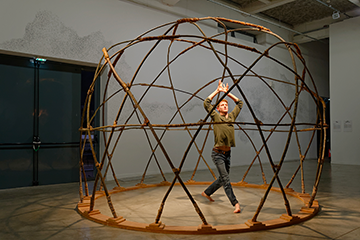 an in-house Artist Diploma, which sanctions an artistic project and is awarded by the Lyon CNSMD itself. The Lyon CNSMD also offers master’s-level courses which prepare and qualify students to work as music and dance teachers in state-controlled music and dance schools.